Thakur Saheb Ram Singhji, 12th Thakur of Ajitpura. Ajitpura is an ancestral seat of Sringot clan of Bika Rathores. 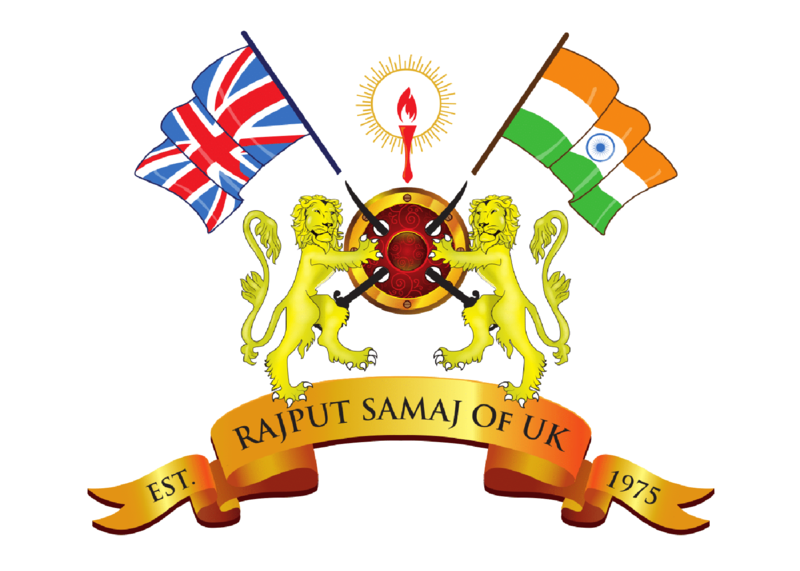 Rulers of Ajitpura are descendants of Maharaj Sring ji, son of Rao Jetsiji of Bikaner. The Chief is a noble of Bikaner State and enjoys Ikladi Tazim and Banho Pasanv in Bikaner Darbar. The estate was granted to Thakur Saheb Manohardasji in 1594 AD by Raja Rai Singhji of Bikaner, but Tazim was granted to Thakur Saheb Kishen Singhji in 1616 AD by Maharaja Surat Singhji of Bikaner (he was also conferred with Dohri Tazim Thikana of Sidhmukh and subsequently he abdicated his claim in favour of his son Kunwar Ram Singh who succeeded him as the Ruler of Ajitpura). Thikana provided Rekh (revenue) from 16 (villages) and Chakari Asvar (Horse Cavalry) of 20 Horsemen to Bikaner State Army (1893). Thakur Saheb Manohardas, 3rd Thakur of Bhukarka, married and had issues, two sons. Kunwar Karamsen, heir apparent to Bhukarka. Thakur Saheb Kishen Singhji, 1st Thakur of Ajitpura and Sidhmukh, he provided military services to Maharaja Karan Singhji of Bikaner against ingress of Rao Amar Singh of Nagore in 1644 AD, married and had issues, two sons. Kunwar Pratap Singh, heir apparent of Thikana Sidhmukh. Thakur Saheb Ram Singhji, 2nd Thakur of Ajitpura, married and had issue. Thakur Saheb Fateh Singhji, 3rd Thakur of Ajitpura, married and had issue. Thakur Saheb Kirti Singhji, 4th Thakur of Ajitpura, married and had issue. Thakur Saheb Deep Singhji, 5th Thakur of Ajitpura, married and had issue. Thakur Saheb Shivdan Singhji, 6th Thakur of Ajitpura, married and had issue. Thakur Saheb Dalel Singhji, 7th Thakur of Ajitpura, married and had issue. Thakur Saheb Guman Singhji, 8th Thakur of Ajitpura, married and had issue. Thakur Saheb Lal Singhji, 9th Thakur of Ajitpura, married and had issue. Thakur Saheb Bhairon Singhji, 10th Thakur of Ajitpura. In 1905 AD a plot for rebellion was hatched by few Nobles of Bikaner State which included Thakur of Ajitpura, among the suspected rebel Sardars, he was put under house arrest at Junagarh Fort, Bikaner, and Tazim was abolished, married and had issue. Thakur Saheb Shiv Singhji, 11th Thakur of Ajitpura, Tazim was reinstated by Maharaja Ganga Singhji of Bikaner, married and had issue.